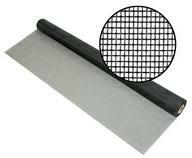 Flat Vinyl Screen Spline is a high quality flat vinyl for repairing or fabricating patio and screen frames. The Solid Flat Vinyl comes in two widths and colors. 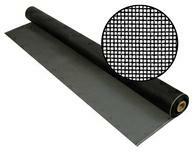 The bulk 500' rolls are economical and easy to handle. Great service. Delivery time excellent. The screens were delivered quickly, packed very safely, fit just right, and look great.